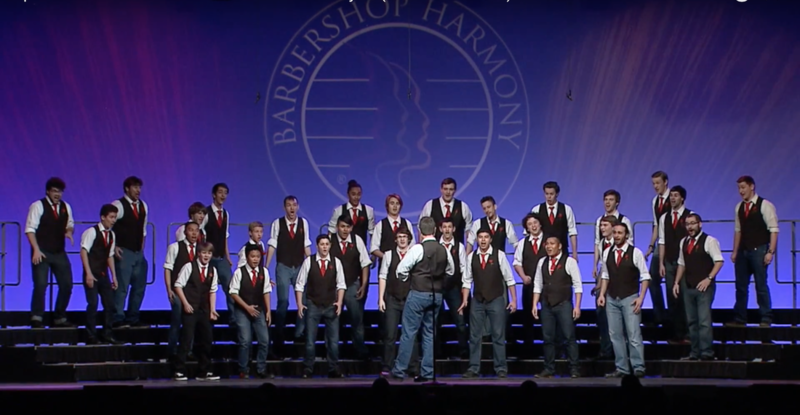 The Redwood Chordsmen supported to place three youth on the risers at the International Youth Chorus Competition at Midwinter Convention in Reno, Nevada on the last weekend of January. Two local high school students and a college student all competed with the chorus "Open The Doors", a youth chorus formed for the competition by our friends Voices of California, and did a great job. They had a blast getting to work with Deke Sharon of Pitch Perfect and singing in a mass choir with other young men from Florida to Hong Kong. We look forward to putting even more young men on the risers for competitions in the future.